Another Cooking Club for Elle Eten, the one before, the februari issue, I think. I’m quite fond of the cookie picture. 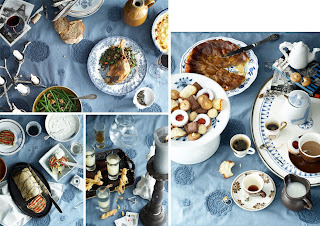 Styling was done by Annemieke Paarlberg, pictures by Saskia van Osnabrugge.